Belting conveyor belts are used in the textile industry for the conveyance of packaged goods as well as general cargo. In close cooperation with experienced experts in the textile industry, the product range of conveyor belts and transmission belts for this sector has been developed in-house and offers individual solutions for the requirements of users in this sector. Our conveyor belts enable trouble-free running of a wide variety of machines in yarn production, fabric production and textile printing. They enable high running speeds in operation and guarantee excellent power transmission as well as low-noise and energy-efficient processes. 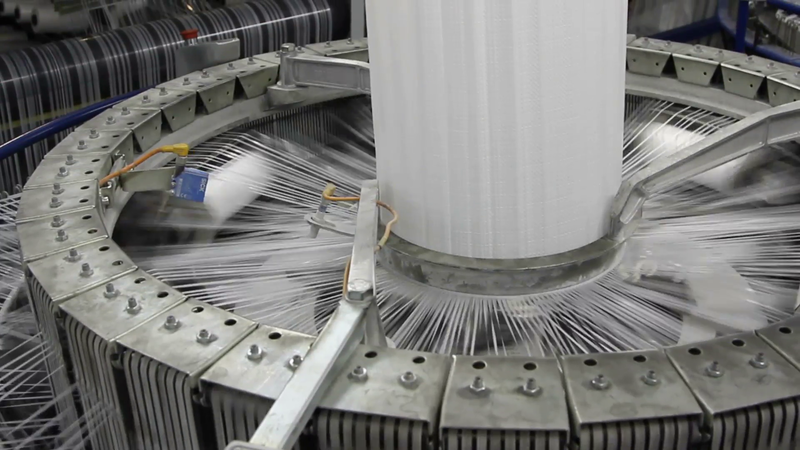 Conveyor and processing belts transport any textile fabric, flakes, fibres and foams without damaging the material. Cut-resistant belts are excellently suited for fabric cutting systems, whereas for high-speed spreading machines, particularly light and smooth belts are suitable. Also for laundry spreading machines, mixing plants, folding machines or other process plants you will find the appropriate conveyor belt solutions in our company. Depending on the construction and coating, they are resistant to various chemical influences and dirt-repellent.